SPIN THE WHEEL is a high-stakes game show offering a chance to win over $20 million per episode. 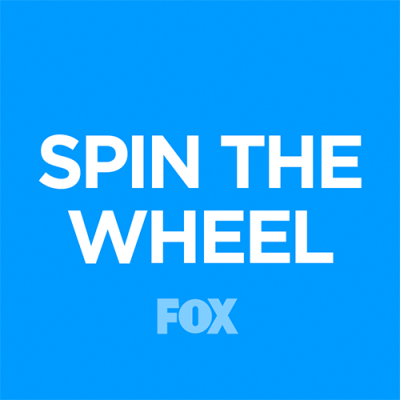 Executive-produced by Grammy and Emmy Award-winning musician and actor Justin Timberlake, and hosted by actor, director, writer and comedian Dax Shepard (“Hit and Run”), the show offers life-changing opportunities to win fortunes each episode with the spin of a massive, unpredictable wheel. SPIN THE WHEEL was created by Justin Timberlake and Andrew Glassman and is produced by Tennman Entertainment, Glassman Media and LBI. In addition to Timberlake and Glassman, Rick Yorn and Johnny Wright executive-produce the series. The show will be distributed internationally by IMG.